If you’ve been following my blog for awhile then you know that I LOVE college football! Its my favorite time of the year! 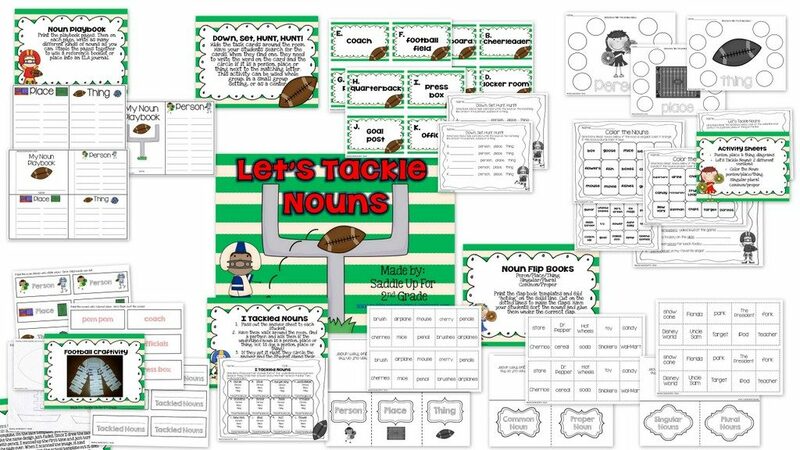 I’m so excited about my latest unit Let’s Tackle Nouns! I actually started making this unit back in the summer and am just now finishing it. It was one of the projects that just kept getting over looked but I’m really happy with how it turned out. 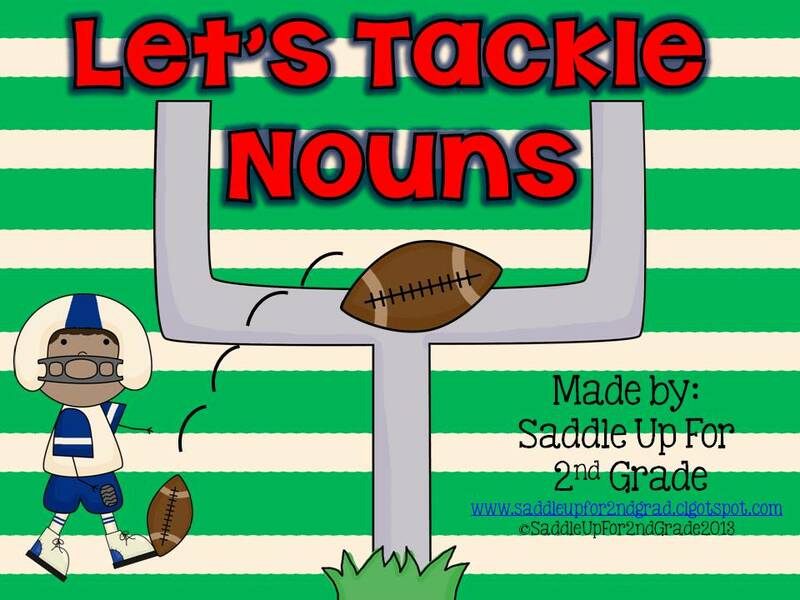 In this mini unit you’ll find activities to review nouns. 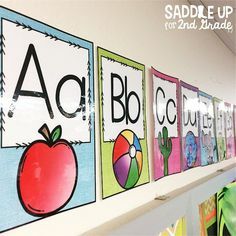 This unit includes a read around the room search, 3 flip books, 2 noun play books, a find someone who activity and several work sheets. 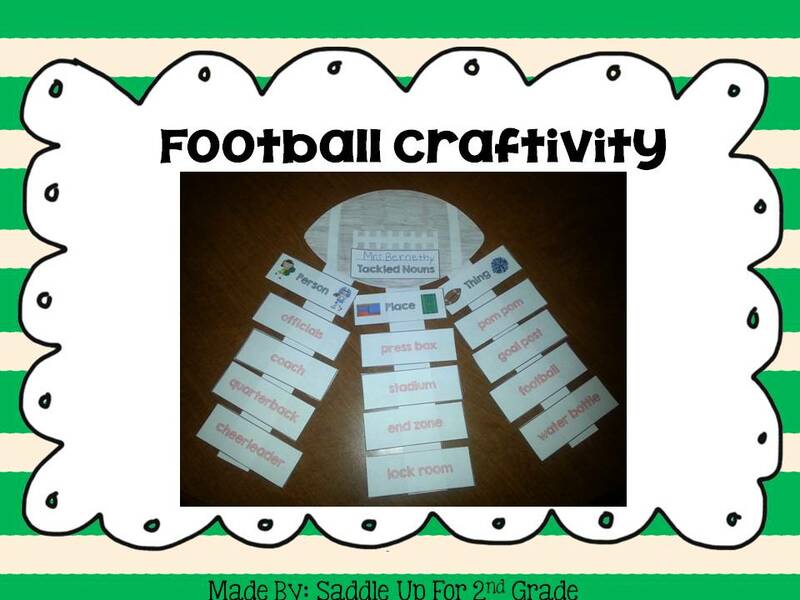 It also includes this football craftivity! My hubby really likes this unit! 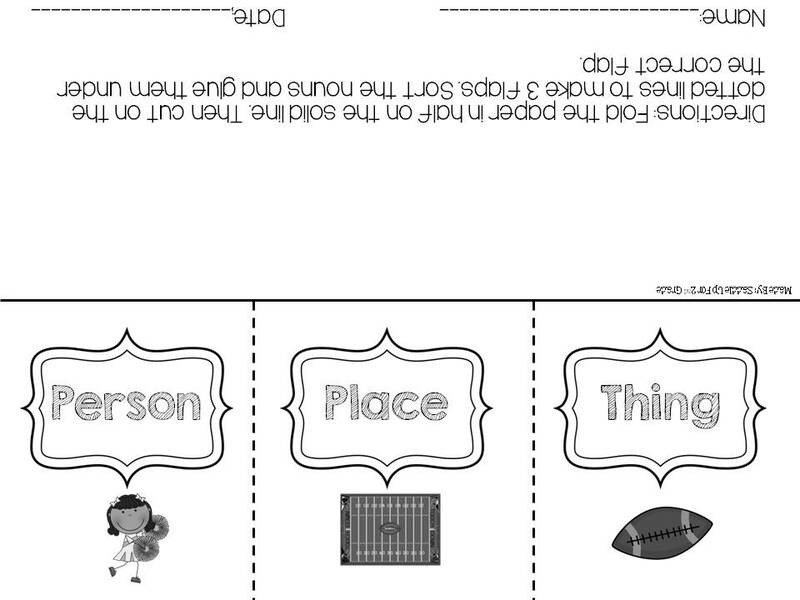 You can find this flip book below on my facebook page! 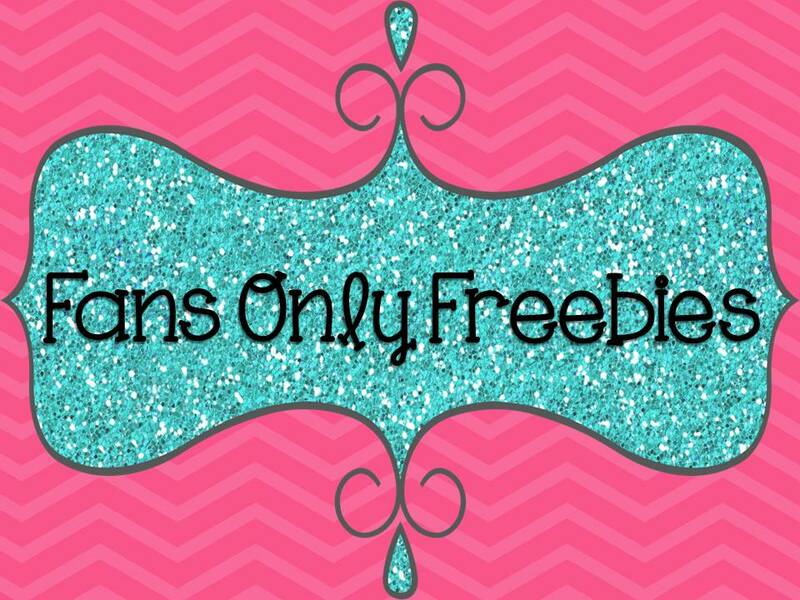 Just click on the fans freebie tab! You can click on the pictures or click here to head to my facebook page. Now my game starts in 30 minutes! Go RED RAIDERS!! !